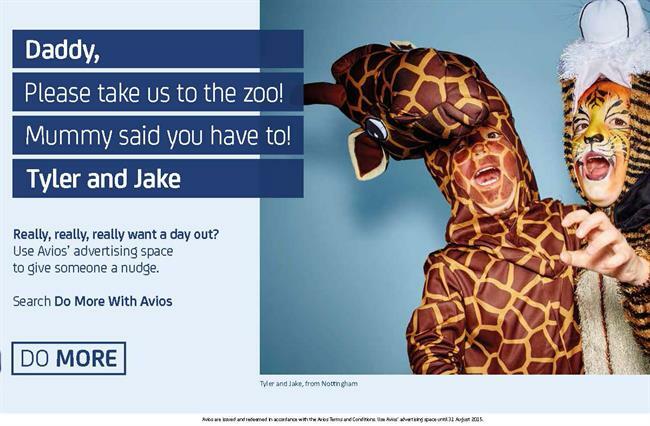 Avios, the travel rewards scheme used by British Airways and Iberia, is reviewing its digital and direct marketing account, currently held by MBA. MBA picked up the business in 2013. It is understood that Avios began contacting agencies last week and has invited MBA to repitch. Avios’ creative account has been handled by 101 since 2011. Holler was appointed to the company’s social media business in May. Airmiles rebranded to Avios in 2011 after the merger of British Airways and Iberia to form International Airlines Group. After the change, 101 created a TV ad, called "anything can fly", that featured airborne lawnmowers and washing machines. Avios and MBA did not respond to Campaign’s request for comment.